Celebrations are a part of everyone’s life and when it comes to having these right in front of you to celebrate throughout the year there could be many preparations attached to this particular event. When it comes to celebrating Patriots Day people may have different kinds of emotions attached to this day some people consider this day as the worst day of their life as this day famed under the incident of 9/11 took away the life of many of their loved ones and for some people this day is a memory which changed the worldwide economic and political situation. However, in the remembrance of this day, Sky-Seller has come up with Patriots Day Sale that features the adventure and touch of war. This day is being celebrated on 11th September in the memory of the terrorist attack that shook the entire United States. This Han Solo Jacket is one of its kinds and gives a very decent and trendy approach to anyone who is looking forward to the style and finish of the layout. 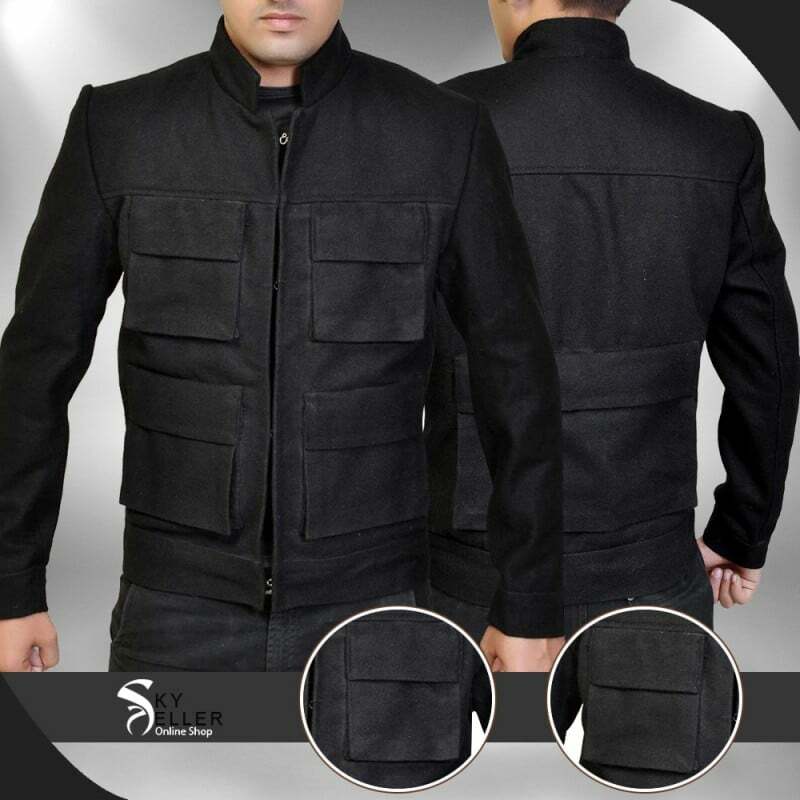 This jacket has been made using the best quality material and the material offered amounts being a choice between genuine leather, cotton and woolen finish which is compiled with the black color and the inner has been all finished with the viscose. The front has four pockets and the front also has zipped closure which gives a fascinating and decent look. The presence of a trendy and casual jacket on this event may prove to be something perfectly flawless to be carried and finished and when it comes to having hands on this beauty this jacket does a great justice. 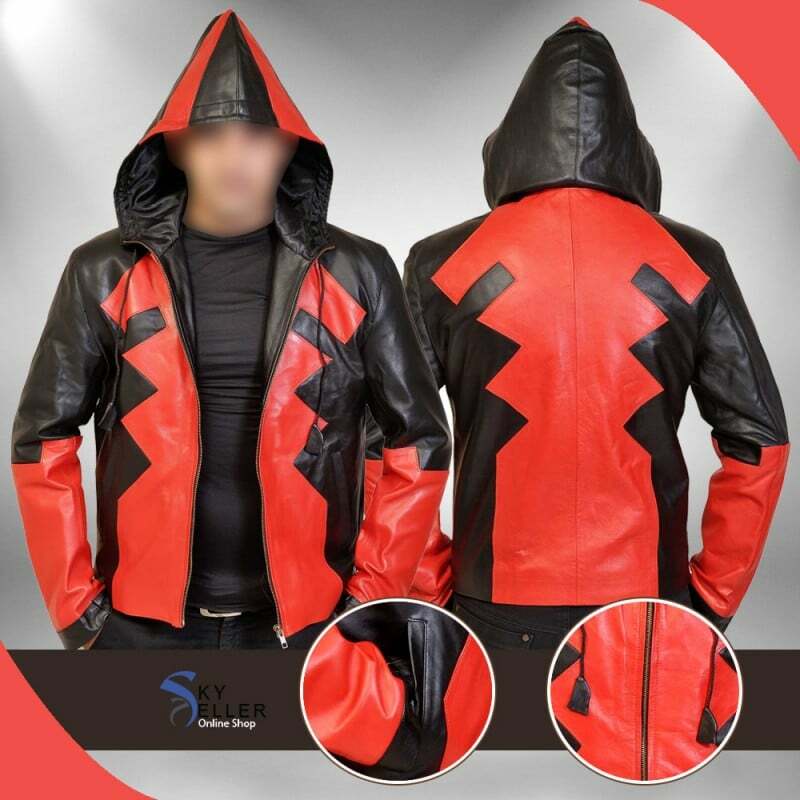 It has been finished using the best quality leather being genuine and faux and the color combination used in the making is black and red. The front has been provided with the abstract design and there lies a zipper closure as well. The sleeves are in full length with a hoodie at the back which gives a definite finish with great styling. This Deadpool Red Hoodie Jacket is a beauty which may never be eliminated in any way from anyone’s sight. 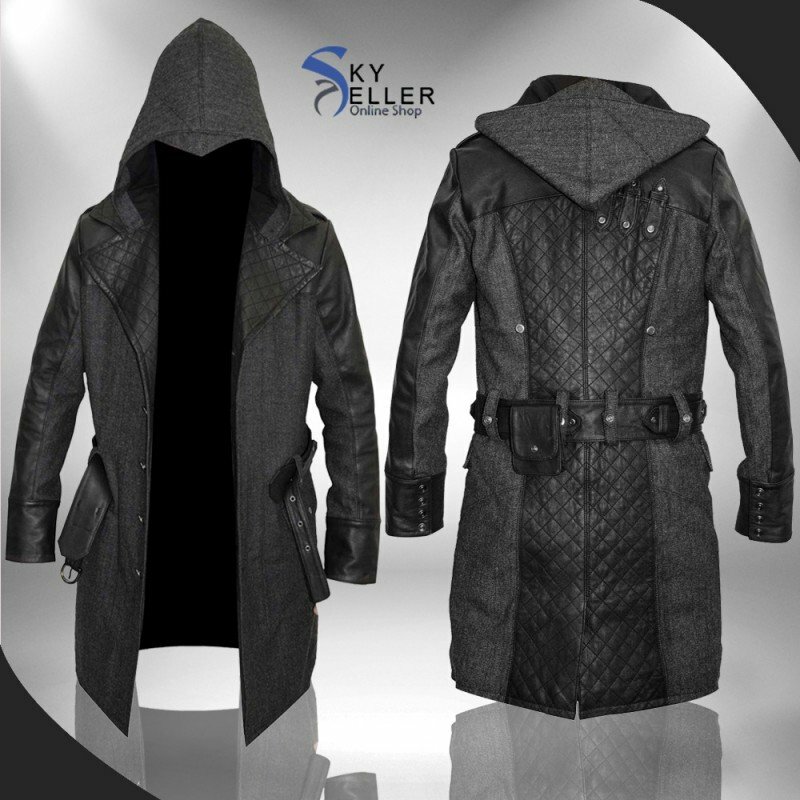 This Jacob Frye Coat has been a celebrity impression and perfectly ideal choice of all times to go for which has been finished using the best quality woolen finished material. The inner is viscose made and the outer is flawless in all regards. This coat is provided with the front closure of buttons and the collars are wide and quilted kind of with the hood at the back. The sleeves are in full length and the front has been featured with the pockets too. The color of this coat is offered in two different choices being either black or brown. This collection on sky-seller is commendable and appealing in all regards and when it comes to having hands on these beautifies one may find it suitably available on the one go click and this collection is available at a discount of Flat 10% on the Patriots Day using the coupon code “Patriotic”, followed by free shipping worldwide.